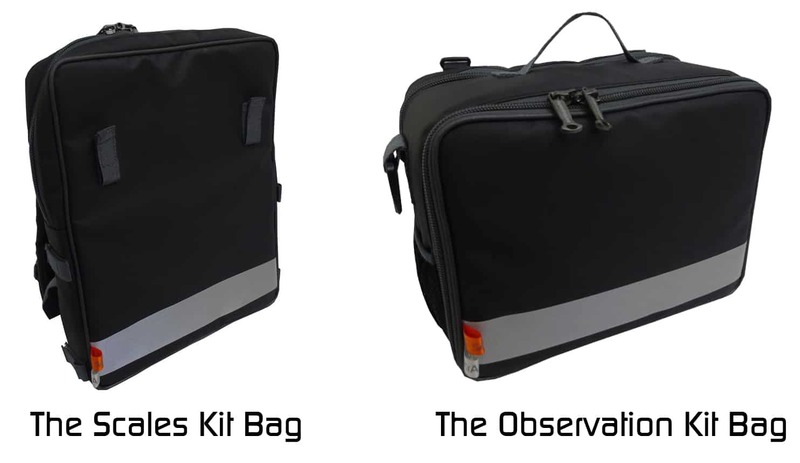 We are now offering The Observation Kit Bags and the Scales Bags as part of our range of stock items. 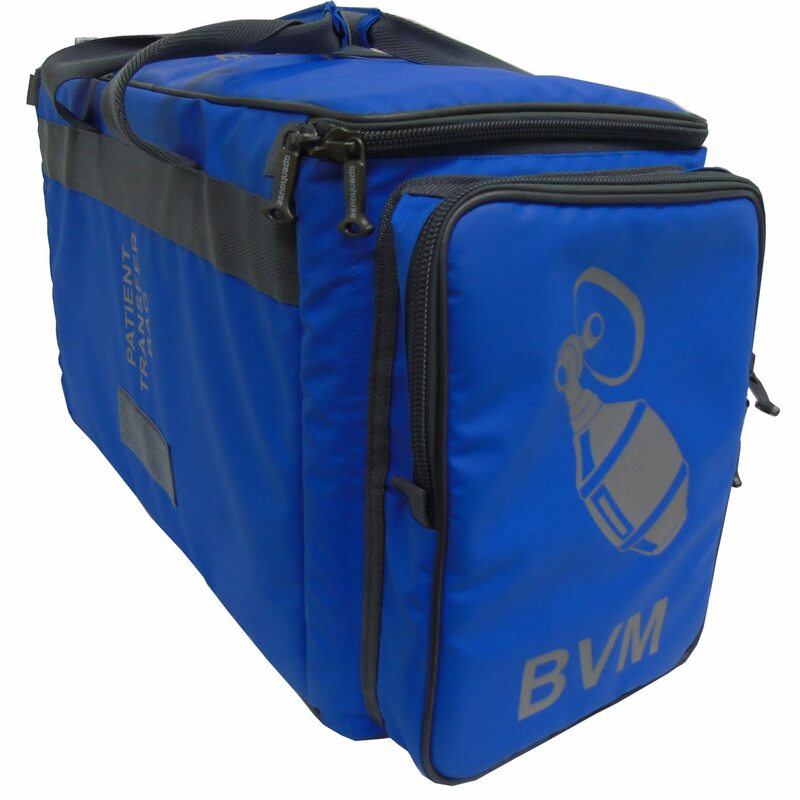 These bags are designed to be used in conjunction with each other as they attach via hook and loop retainers. 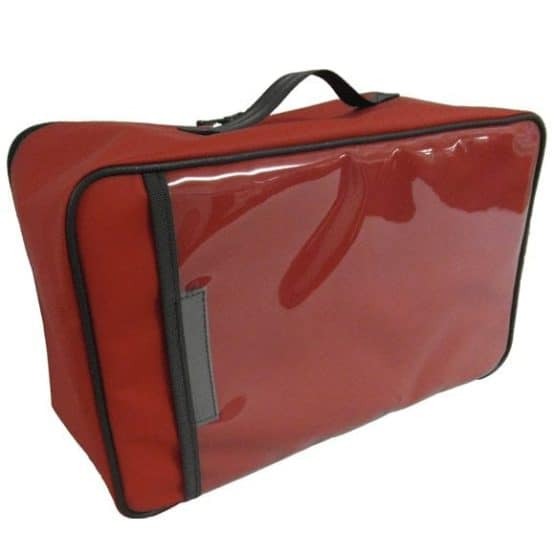 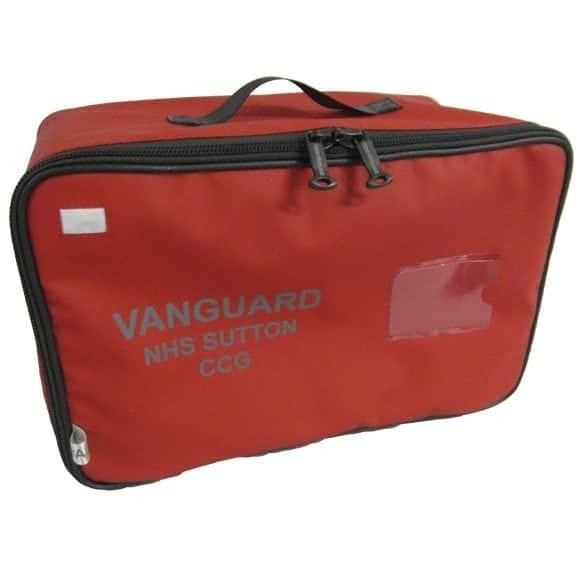 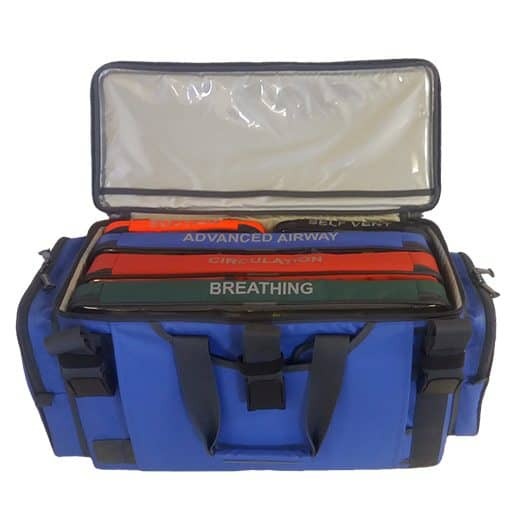 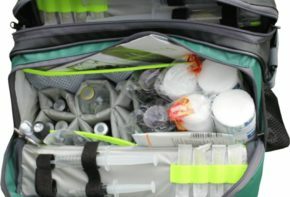 The bag was developed alongside a healthcare trust, as they had seen an increase in incidents with their nursing staff suffering from musculoskeletal injuries whilst transporting equipment to and from a patient’s home. 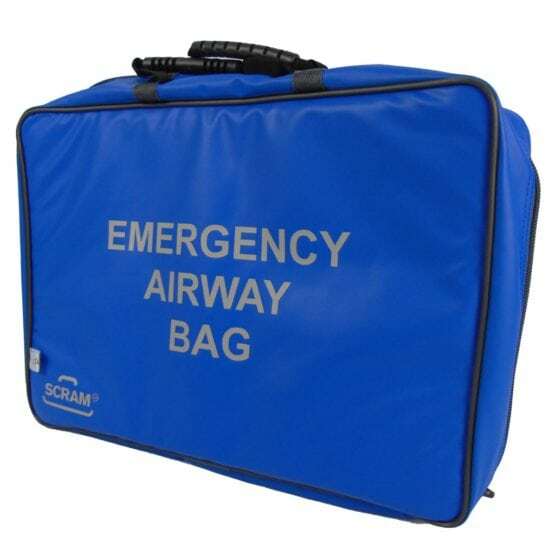 The bags have proved majorly successful and following this, they are now available for purchase from our range of stock items, and can be shipped within 1-2 days of an order being placed. 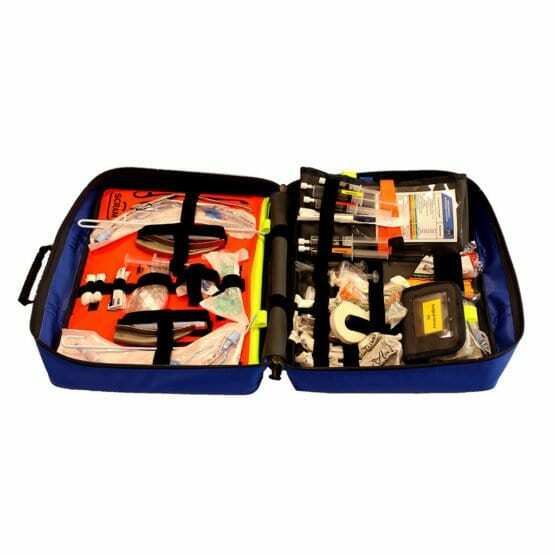 Both the Observation Kit Bag and the Scales Kit Bag retain the same great features as the made to order solution; the Observation Kit Bag comes stocked with three pouches, ensuring an organised system of storing equipment. 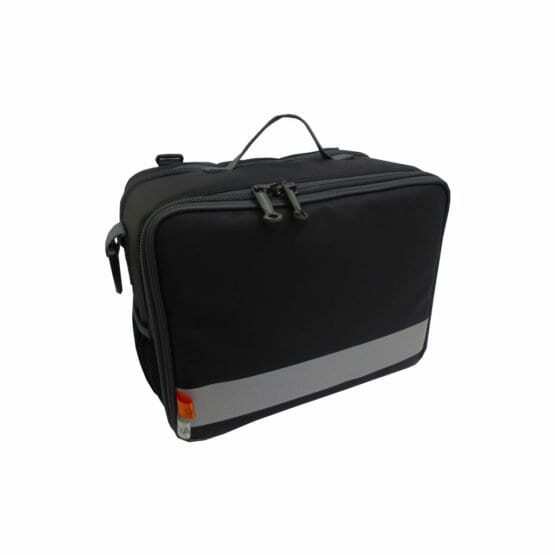 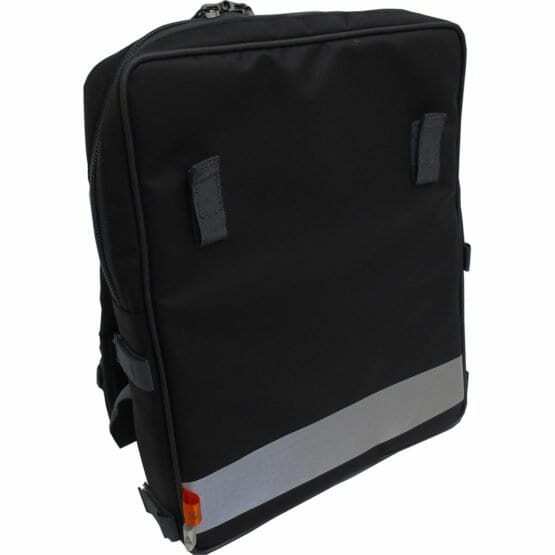 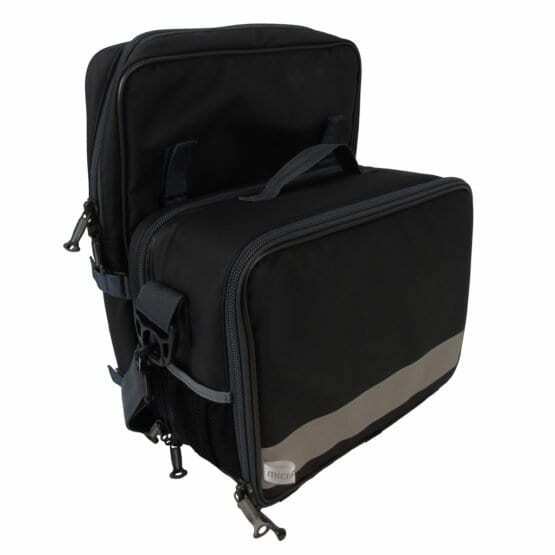 The interior of the bag as well as the outer sides also have netted pockets for additional storage and when not attached to a Trolley Bag or a Scales Bag, can be carried by a grab handle. 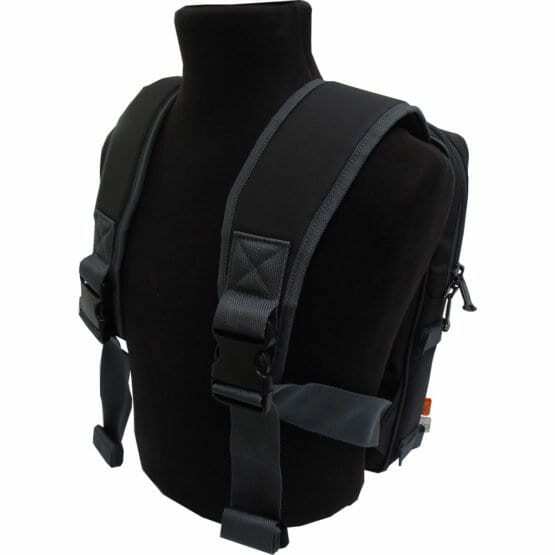 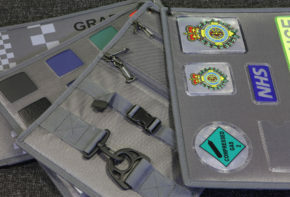 The Scales Bag also offers backpack straps, which can also be utilised when attached to the Observation Kit Bag as it makes for ease of transportation over greater distances. 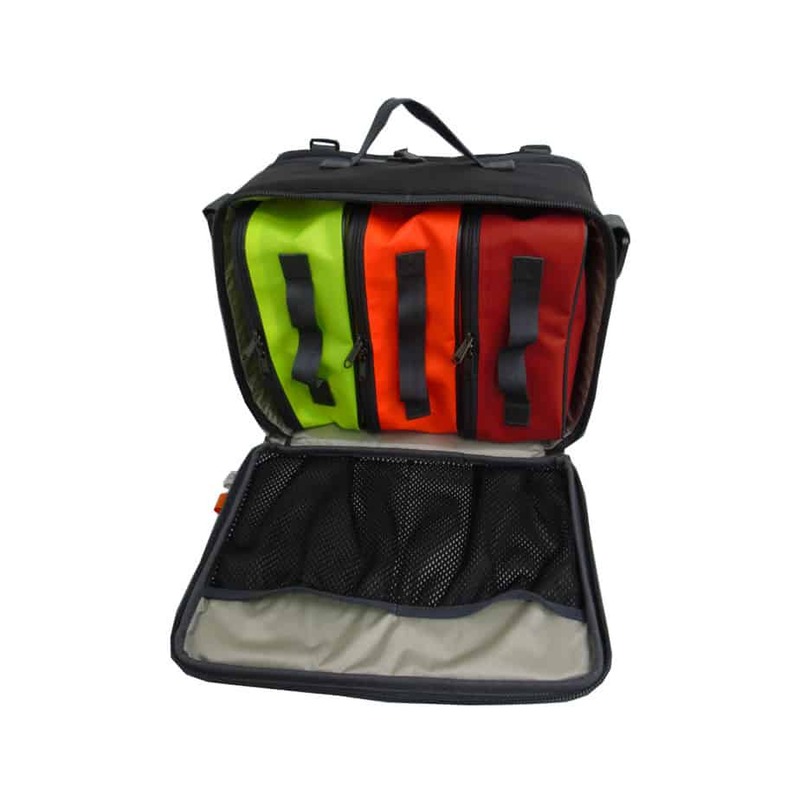 Both of the bags also have reflective strips on the front which make them easily visible when in use. 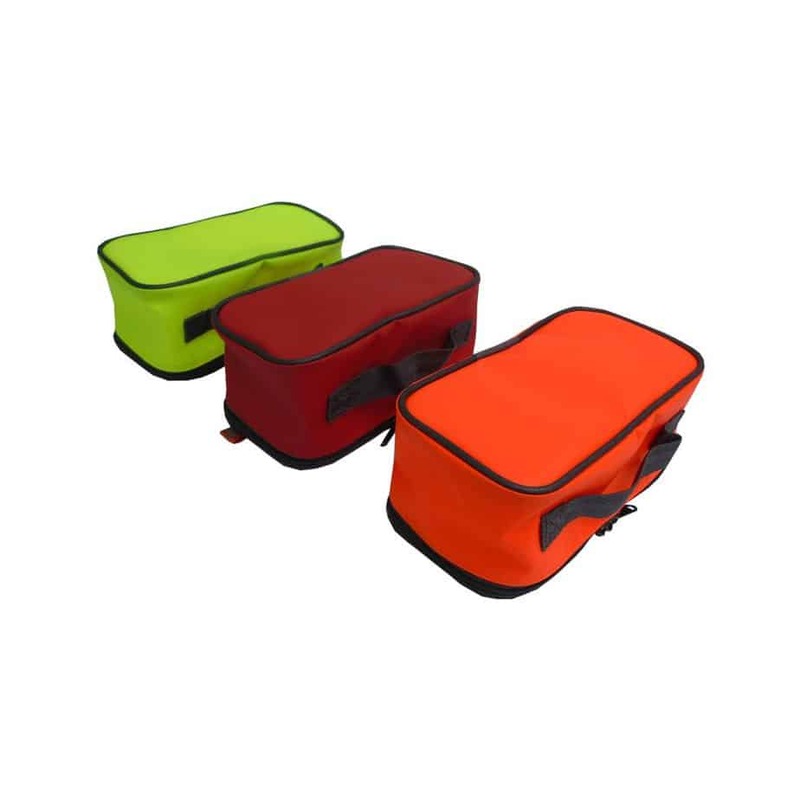 The off the shelf variants of these bags also offers great value and durability, and are made from our exclusive micrAgard™ material. 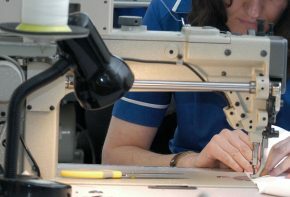 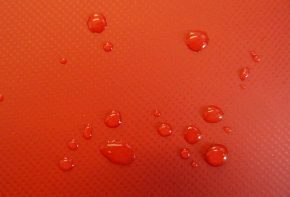 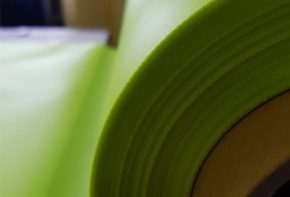 The micrAgard materials are water resistant and anti-microbial, which reduces the risk of the spread of any infections and keeps internal equipment free from contamination.